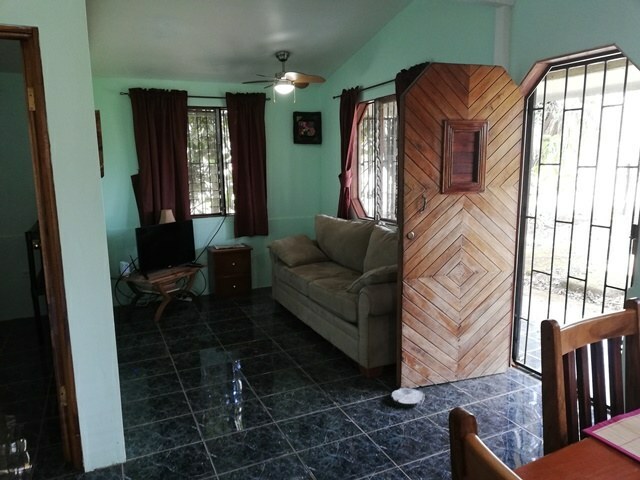 This efficient 2 bedrooms 1 bath home has been upgraded to US standard. 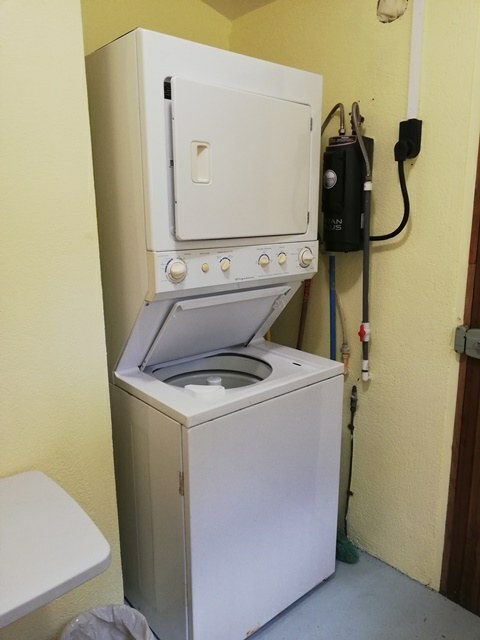 to include on-demand hot water throughout, and high ceilings. 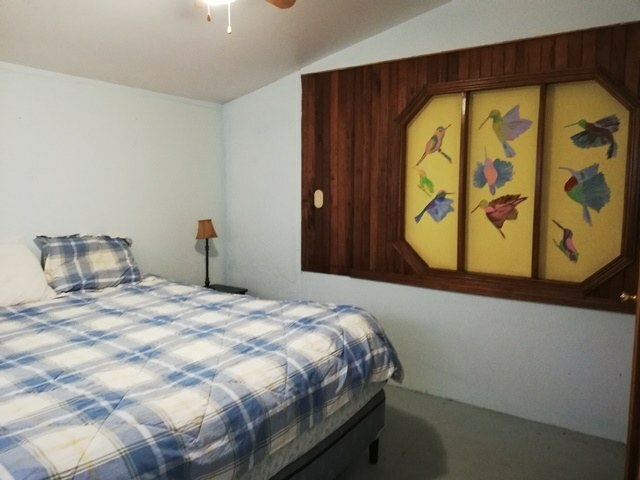 In the back is a fenced area for pets. 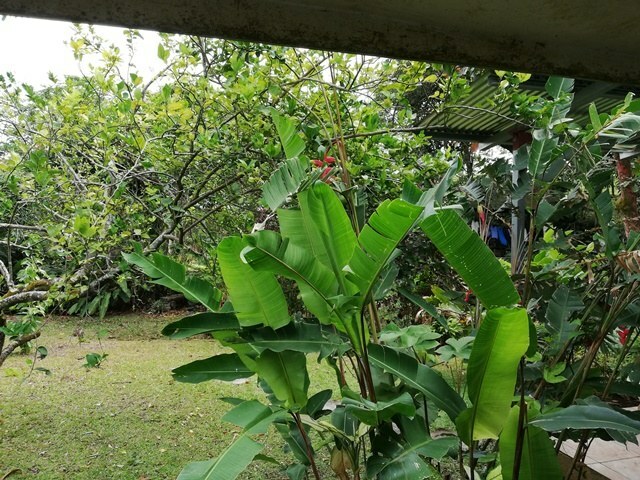 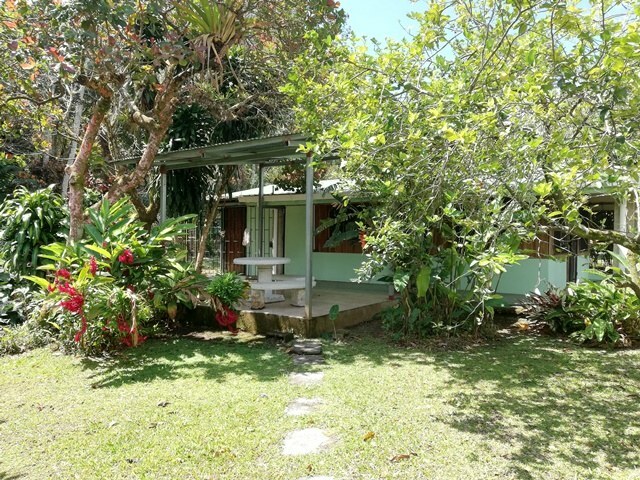 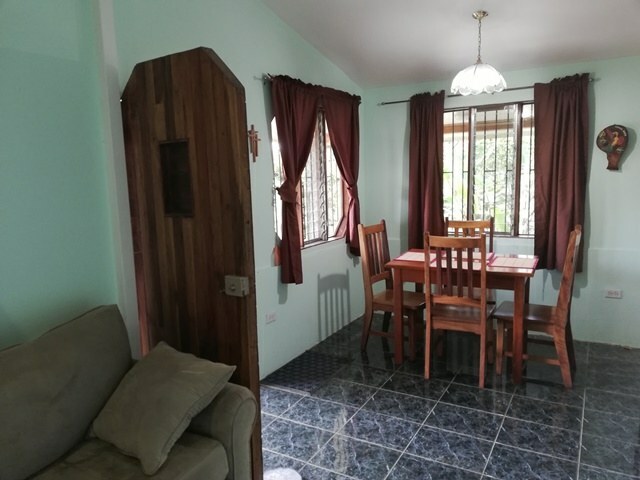 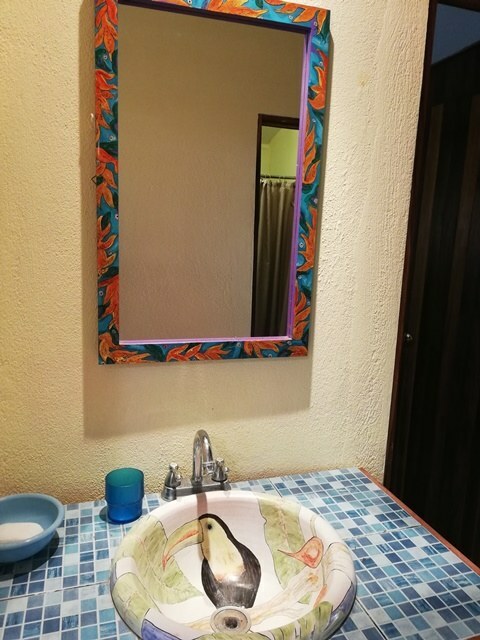 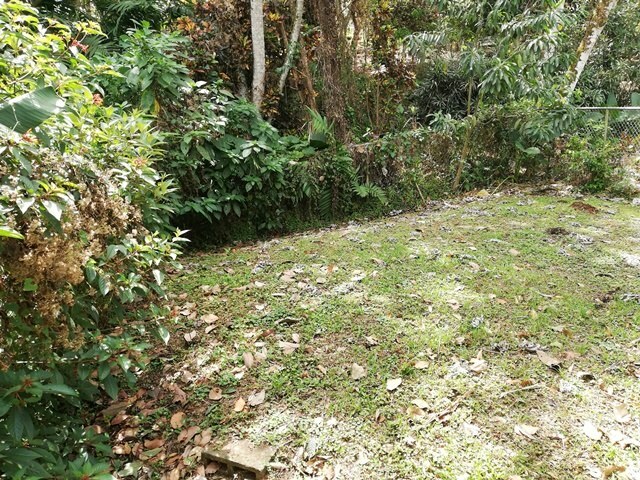 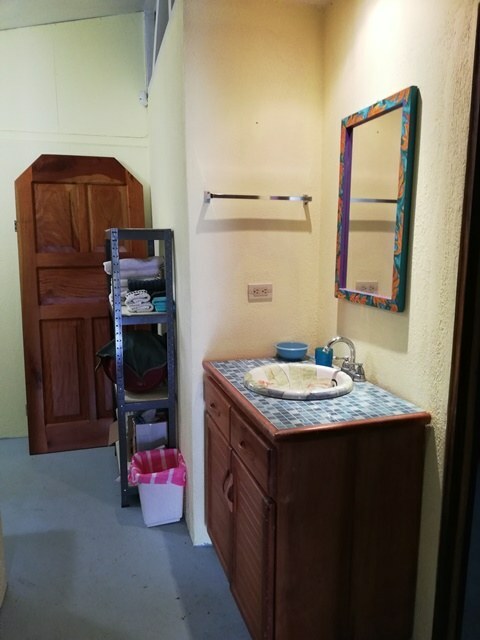 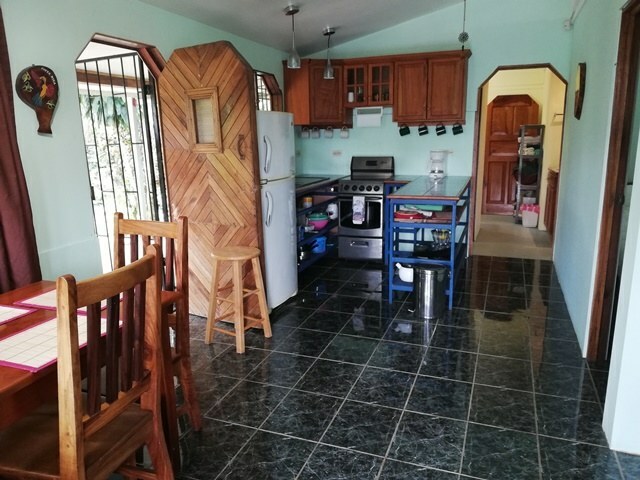 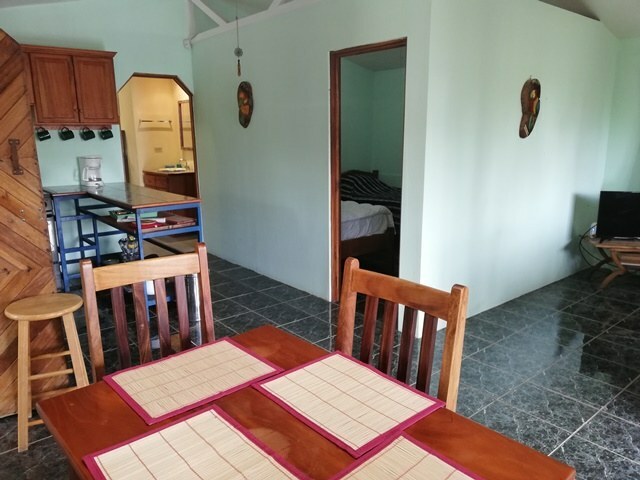 Garden areas with citrus trees, cashew, and avocado.Close to both Tronadora for shopping and along the main bus route to Tilaran only 10 minutes away for all your needs. 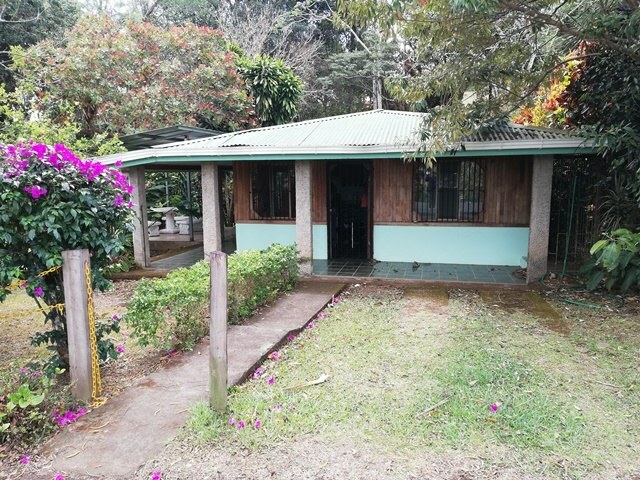 A great "base" location to enjoy all of the Lake Arenal touristic sites. 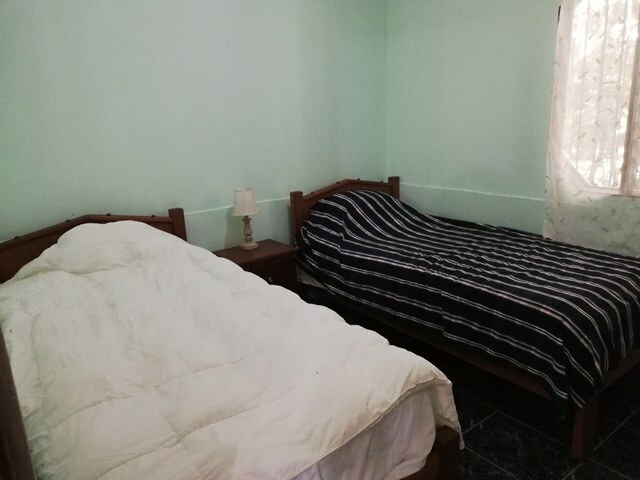 90 minutes to the beaches and Liberia International airport. 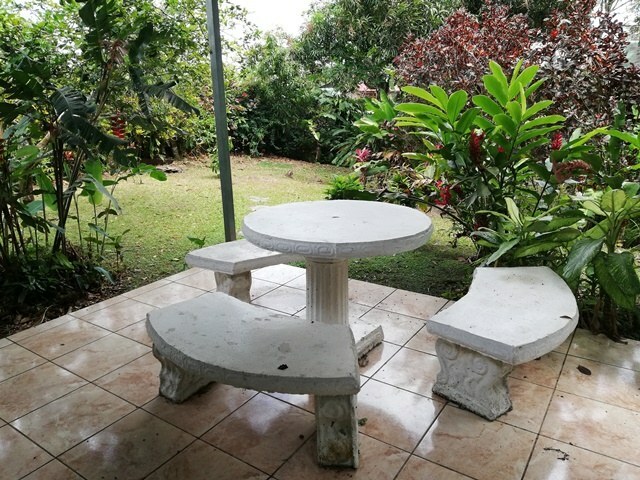 FIber optic internet and digital television are available in this area.